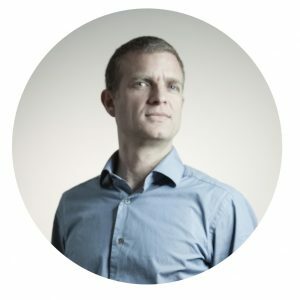 The founder and managing director of CBD-Intel and ECigIntelligence, Tim is a UK-qualified attorney, having worked at the European Commission, BSkyB and Herbert Smith (an international law firm), AOL Europe, as director of public affairs at Betfair (IPO in 2010 valued at £1.5bn), and as a partner in a New York VC-funded start-up in the diamond sector. Tim holds a Postgraduate Diploma in Legal Practice from the University of Law, London and a Masters in Geology from Oxford University. Tim is your contact for all commercial issues, and is always pleased to talk to potential subscribers.